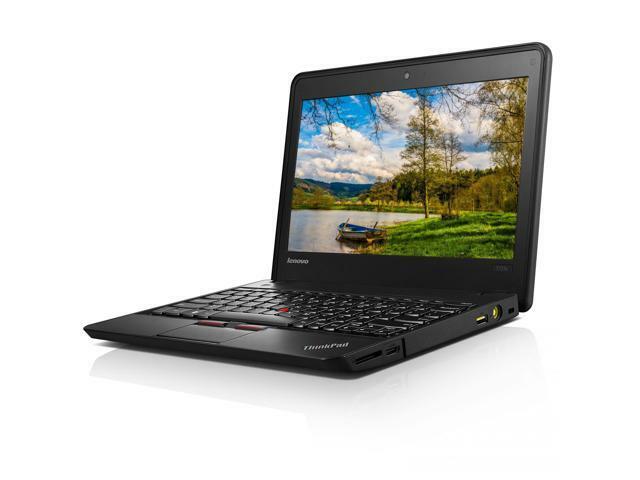 The ThinkPad X131E runs Chrome OS for a fast, simple, secure Internet experience. 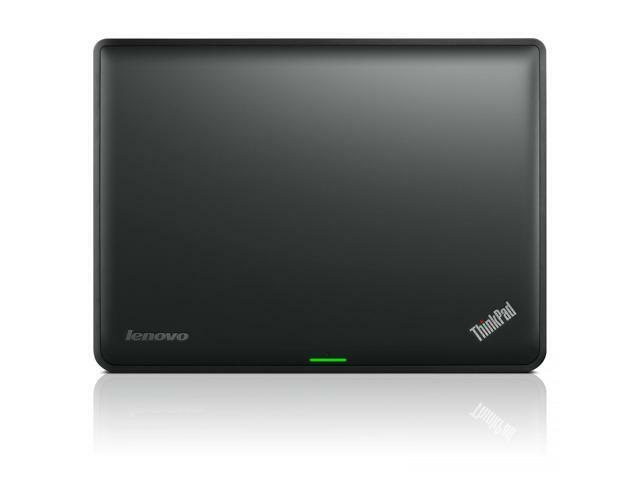 It is armed with powerful Intel Celeron 1007U processor, 4 GB RAM, and 16 GB SSD. 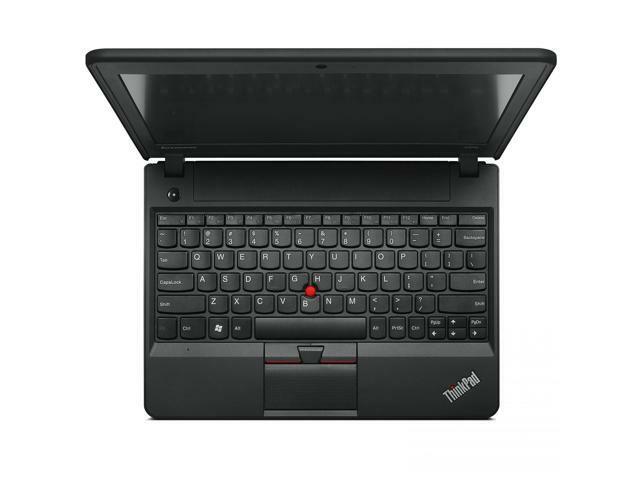 They seamlessly work together to deliver massive computing power to fuel video and other daily tasks. 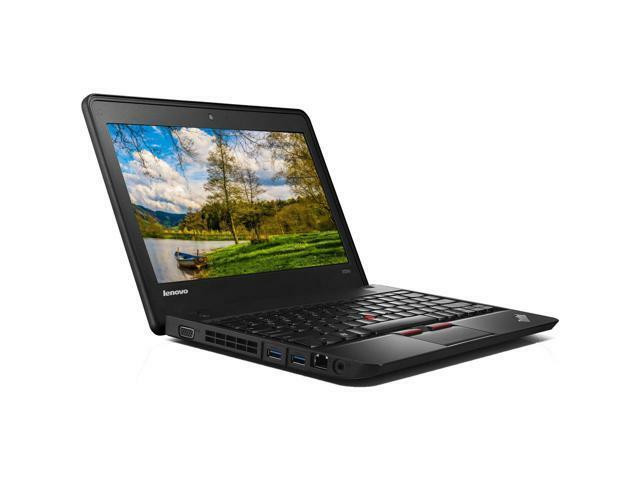 The high-definition 11.6” display ensures crystal-clear images whether you’re browsing the web, watching a movie, or getting some work done. 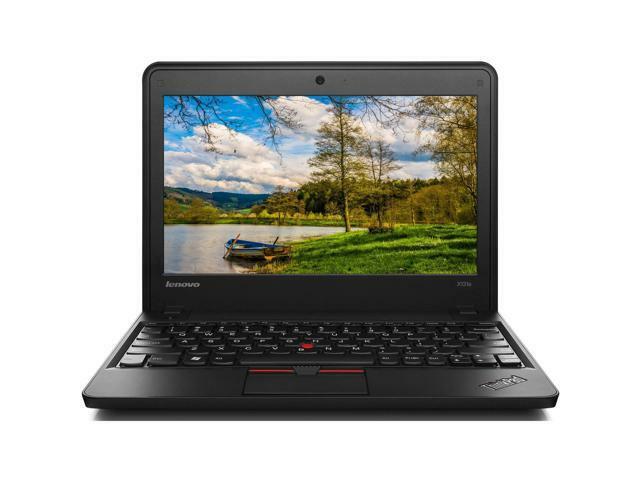 With an integrated web camera, you can make crisp, clear video calls.The Lenovo ThinkPad X131E Chromebook is designed for those who need a reliable go-anywhere notebook at an affordable price. 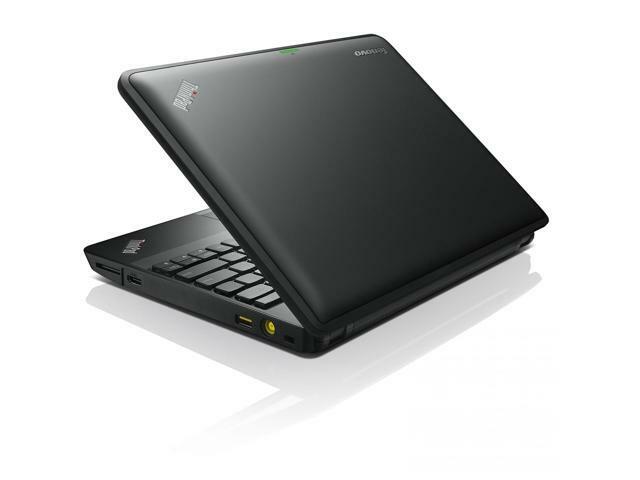 Professionally Refurbished to manufacturer specifications with hassle free 90 day warranty. Item is in Fair condition and has been rigorously tested for full functionality. It will show signs of use that include but not limited to scratches, scuffs, denting, hairline cracks or dings. Comes in non-retail packaging.